This compact tool is a great for walkers and runners. It works with google maps and is therefore able to find target points set with google maps and can also track back to your starting point in the unfortunate event that you lose your way. While the price tag is high, it has a number of features which justify the high outlay. These include a USB link up cable which not only allows you to track previous walks, but also plan future ones and you can even track up to 500 waypoints. It also has cd software allowing you to listen to music while you exercise. Additional software includes a pedometer and a calorie consumption logger for those hoping to get fit. Finally it is more than for just walkers and runners, as it has a bike mounting kit included. For those who are always on the move and don’t have the time or the place or the means to charge their mobile, this pocket gadget is an essential! 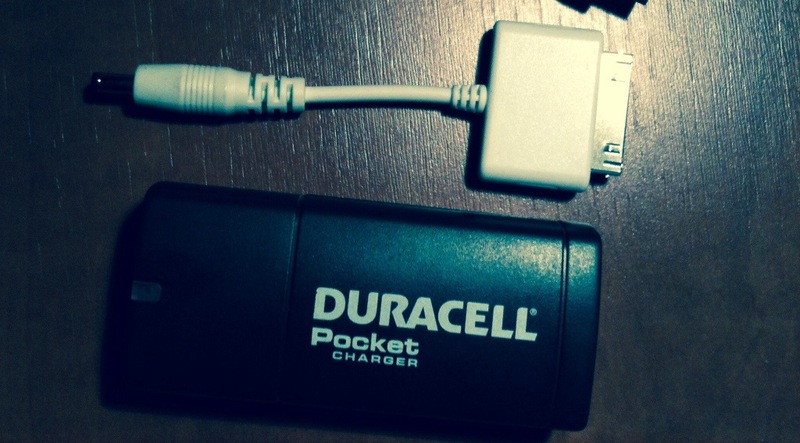 It can be an absolute pain when your phone dies, but take this with you in your pocket or bag and you can use this to charge your phone in emergencies. All you need is to replace the batteries when they run out. Great for festivals and other outdoor events, this charger will keep your phone alive when you most need it and could be a lifesaver! 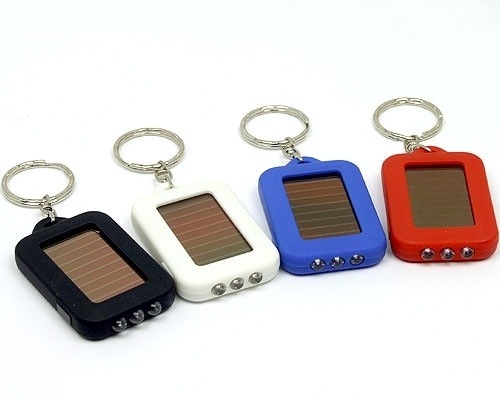 Key ring USB sticks can come in all shapes, sizes and styles, but their function is shared by all. A key ring USB stick provides a unique way of storing data you may need to carry around with you for long periods of time, particularly if you will be using multiple computers. Anything from university essays, anything work related like presentations or spreadsheets, or even music you intend to share with friends can be stored. Many also come with extra features such as reinforcement and waterproofing, preventing any damage occurring to the data storing drive. Why not get your USB stick personalised with promotional item experts Stay Sourced. With winter making the days ever shorter this gadget is very useful at this time of year. Being solar powered all you need to do is leave it on a window sill or desk during the day and it will then be fully charged for any use required after dark. The gadget is particularly useful when you don’t have the light to see a lock when getting home after work or a night out with friends this is a nice pocket sized light provider. It can even be taken camping as an easy to carry substitute for a torch. The definition of a multi-tool, this key ring attachment features a Bottle Opener, three different types of screwdriver, a nail File and a pair of Tweezers to name just a few of the attachments. This is the key ring’s answer to the Swiss army Knife; put it on your key chain and it will provide numerous uses and will save you having to buy any of the separate tools, making it a price effective option. In addition, the compact size of it means it won’t even unnecessarily bulk up your pocket, making this one of the best in its field.